Whether you are a Marietta housewife that was injured by a falling ladder when walking next to a construction site or a Roswell backhoe operator that was injured by an equipment malfunction, you have the right to sue. While most Atlanta construction site injuries start out with worker’s compensation claims, not all of these injuries start or stop there. The Marietta housewife could sue anyone responsible for her injuries, as worker’s compensation would obviously not cover her situation. On the other hand, the backhoe operator may receive worker’s compensation for his injuries or time off of work, however, he may still file personal injury claims against the tractor’s manufacturers or any subcontractors that were partially to blame for the malfunction. When you have been injured on a construction site, an Atlanta construction site injury attorney can help you understand the ins and outs of laws relating to your accident. If you were on the job, you may need help filing for worker’s compensation and you may also be able to sue a third-party that was partially to blame for your injuries. 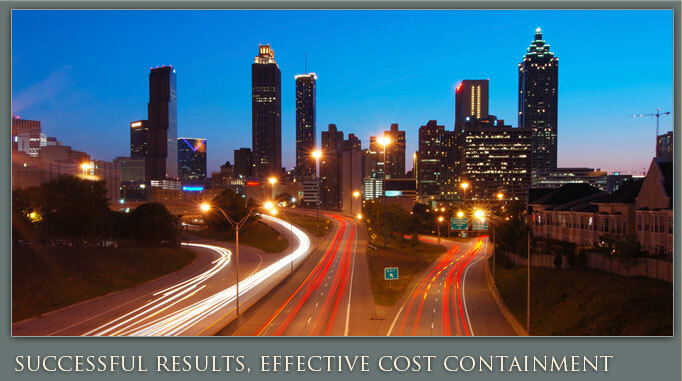 Whatever your specific situation, it pays to be guided by a qualified law firm offering skilled Atlanta personal injury lawyer representation. If you have been injured on a construction site, whether as a passerby or an employee, a personal injury lawyer in GA can help get you the compensation you deserve. Call Ashenden & Associates, P.C. 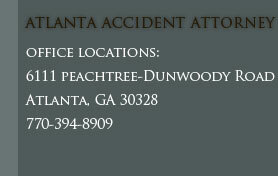 today to schedule a free consultation with an experienced Atlanta personal injury attorney.